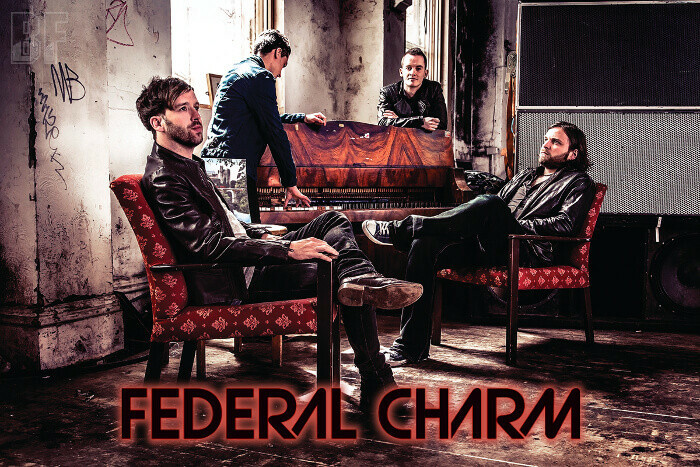 FEDERAL CHARM is a band from Manchester in the UK, playing Rock 'n' Roll and Blues Rock with influences from the classic 70’s bands. 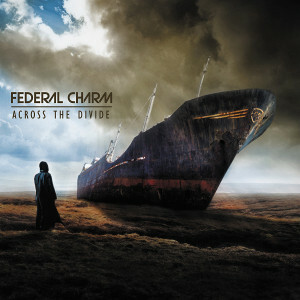 The band has released their self-titled debut album in 2013 and just put out the second album "Across The Divide" yesterday October 2nd through Wire-Sound/Cargo Records. The music combines the retro sound and adds a modern unique take that makes them relevant to today and gives them wide appeal, with full of melodic twin-guitar twists and stop-start rhythms. High profile opening slots for, amongst others, Michael Schenker, UFO, Black Star Riders, Ian Hunter and Rich Robinson cemented the buzz and they promptly realised an impressive 5000 sales of their debut album. In this September and October, the band plays as a special guest on the Planet Rock sponsored Joanne Shaw Taylor UK outing. Fans of Hard Rock, Classic Rock or Melodic Rock should check out this band.